Josh Brolin's Thanos made quite the impression in last year's Avengers: Infinity War, and he's even making his way into the video game world. And no, we're not talking about Fortnite. Reddit user DovahhhSama recently shared a screenshot, which shows off a recreation of Thanos in the world of Minecraft. As a comment attached to the photo jokes, they spent two hours on the recreation only to get a small number of upvotes (something that has changed since the post went viral). 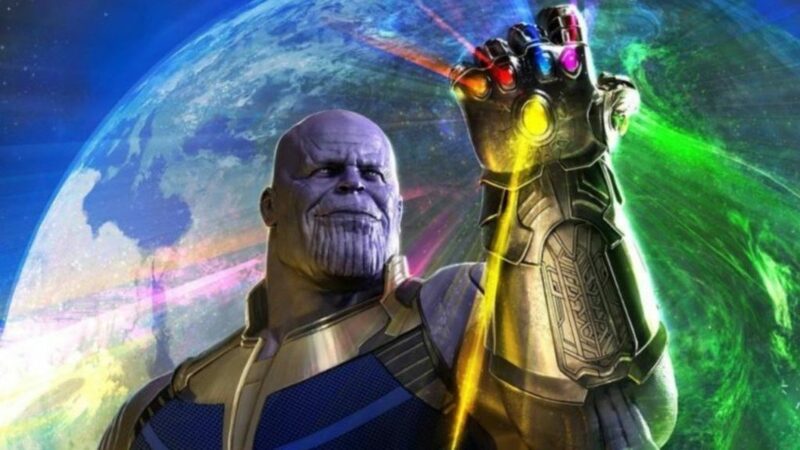 Thanos will return (in a much less blocky form) in next month's Avengers: Endgame, where the ramifications of his “snap” will be further explored. Now that Thanos has turned half the universe into dust, the remaining heroes will have a lot on their plate when it comes to fighting him. And as it turns out, Thanos' snap almost occurred much later in the overall storyline than what ended up being onscreen. What do you think of this Minecraft version of Thanos? Share your thoughts with us in the comments below! Avengers: Endgame will be released on April 26th. Other upcoming Marvel Cinematic Universemovies include Captain Marvel on March 8th, and Spider-Man: Far From Home on July 5th.